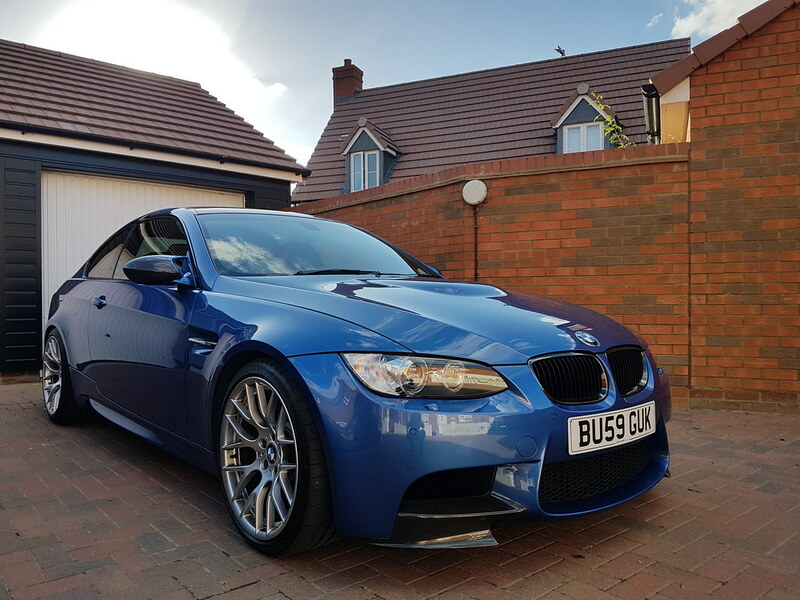 So, after an actual purchase following a 'what car' thread over in 'car buying' on Pistonheads I picked up this lovely M3 yesterday from a great bloke who had owned and looked after it for the last 18 months or so. 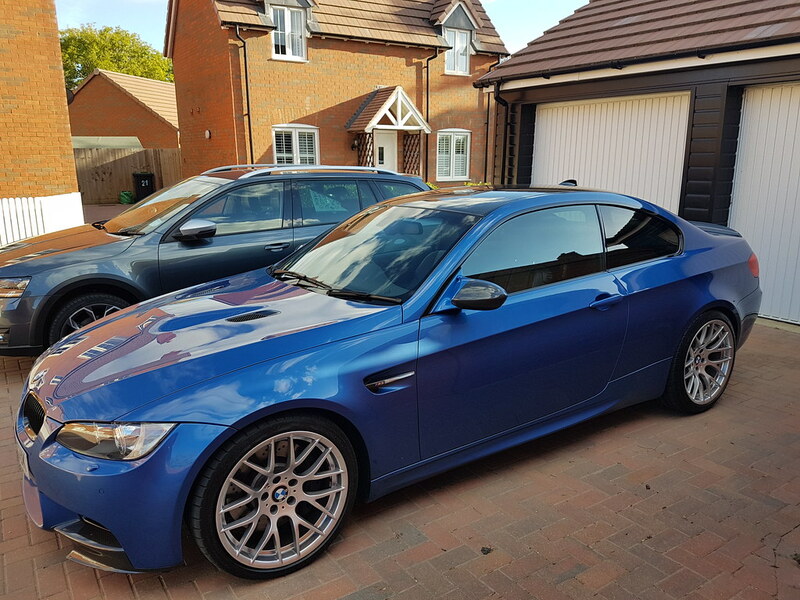 He didn't want to sell but to secure a house move it had to go and I was in the right place at the right time asking him about similar cars when he suggested it might be for sale. It was originally a keeper but the above forced his hand and I feel a little lucky to be the beneficiary, despite feeling a little like I've taken sweets off a child! If you frequent M3Cutters, you'll recognise the car immediately. The original parts, including the alloys and exhaust came with the car if I ever wanted to return it to full oem 'edition' spec. The original wheels have just been refurbished too. I love that. Great choice of car mate. Fingers crossed you know a friendly dealer that will fix the issue. The blue one is nice, but the silver one was a cracker! Great find with such low miles and all the goodies already done. I too am a big fan of the silver E46 M3. Looked like it was immaculate! 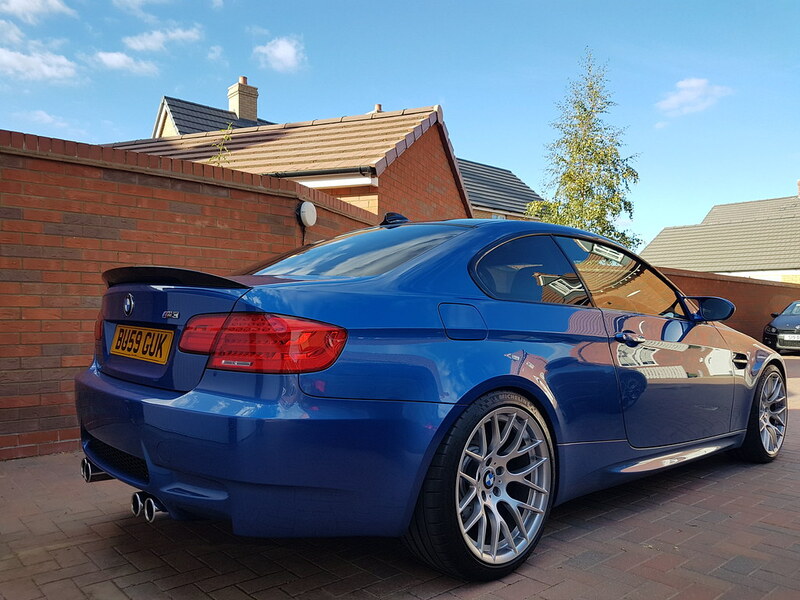 Well done on finding such a mint E92 though. Nice motor. One of 135 MC Editions built for the UK market.